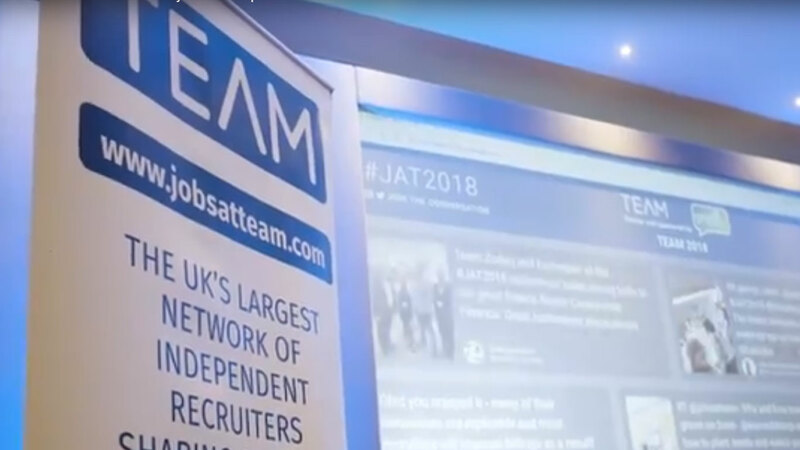 TEAM, the UK’s largest network of Independent Recruiters, wanted to film their successful members annual conference. They wanted to be able to demonstrate the benefit of TEAM membership to prospects, as well as to attending the conference to members. 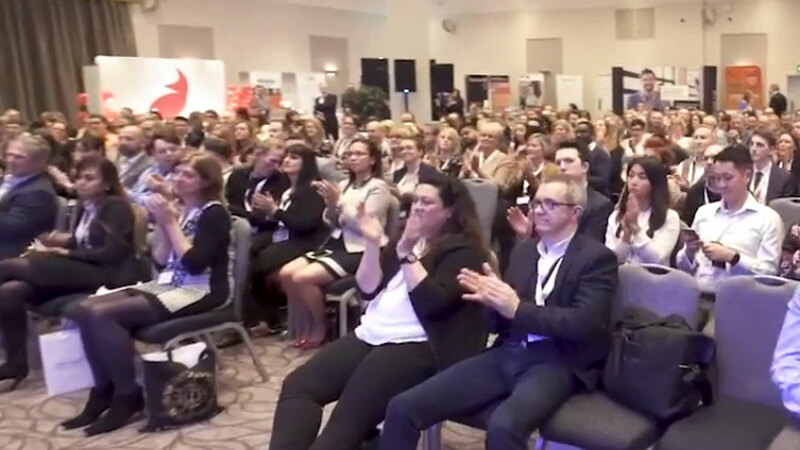 As a TEAM member ourselves, we were delighted to film the Annual Conference. Our approach was to ensure all the benefits of TEAM membership and conference attendance were demonstrated. We focused on the Network’s people, demonstrating the networking opportunities, the wealth of supplier contacts, and the professional development potential. Vox pox of members shared why membership, for them, was a no brainer. The video was shared in all conference promotions by TEAM. Jackie’s words from TEAM speaks volumes. Thanks!